This is a very interesting concept for me. I’ve been wondering as I quilt more and more for others how to accurately compensate myself. I haven’t started timing myself, but I will since reading your blog! I appreciate your challenge. I have always thought about time since I started my business. I’ve gotten a little bit discouraged when I have timed a quilt though, I do have a timer built into my machines, I have two handiquilter models, because it only counts the actual stitching time and not the time it takes to load, advance rows, unload and meet with the customer. I usually feel like I need to multiply the stitching time by 3 to accuratly reflect my time. Cindy, think your article is GREAT!!! It makes so much sense!!! 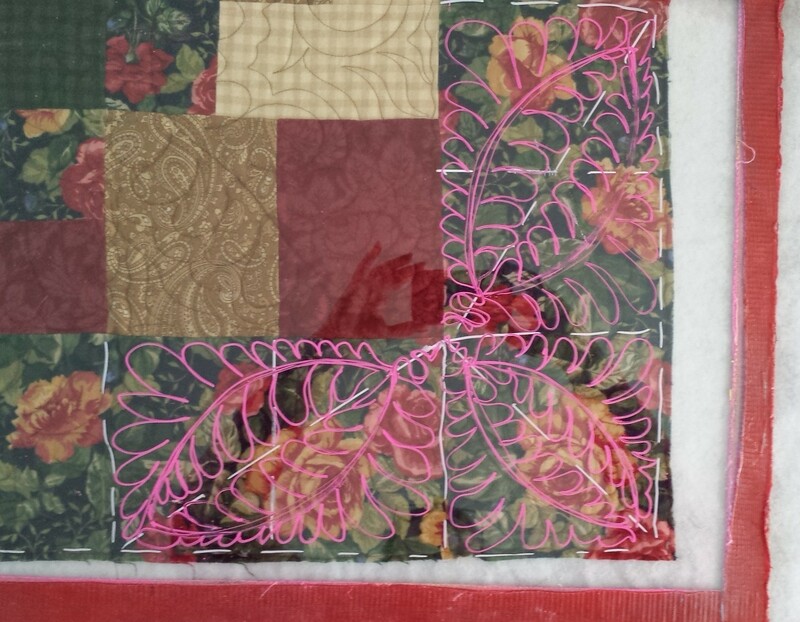 I’m so glad we came to Longarm University before we began our adventure of longarm quilting as a business!! !